Courtesy of Coldwell Banker Residential Brokerage, Erika Demma. Overlooking vistas of the San Francisco Bay, hillsides, and city lights, this stylish haven is decidedly contemporary and supremely private. Soaring ceilings and walls of glass highlight the open and flowing floor plan, which features custom built-ins at every turn. A tremendous living room is complemented by a formal dining room, chefs kitchen with breakfast room, plus a family room that doubles as a media room. There are 4 bedrooms and an office/fitness center, perfectly arranged to include one on the lower level with outside entrance making it ideal for a private office or an au pair. Indoor/outdoor living is easily accommodated with vast patios all around the home plus a sun-swept pool in a grotto setting. Located on almost one acre, this home is minutes from miles of hiking trails and also benefits from access to top-rated Portola Valley schools. 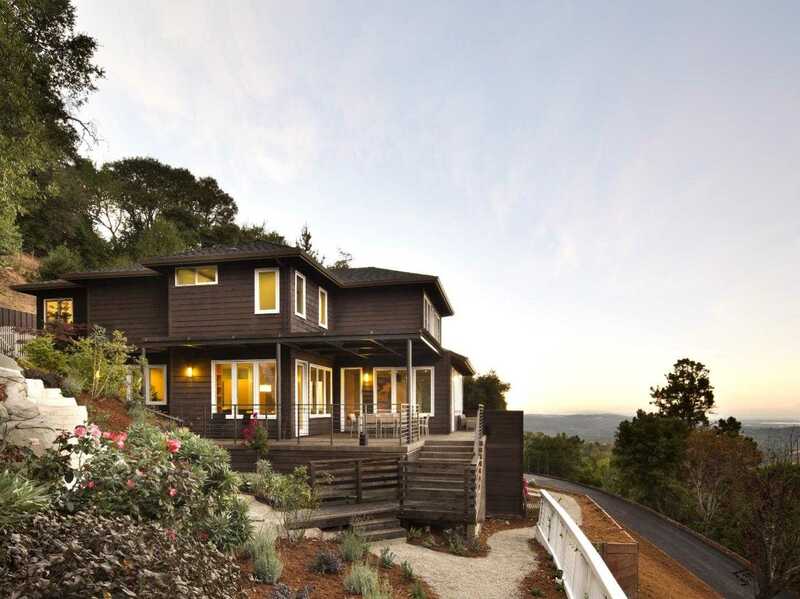 Please, send me more information on this property: MLS# ML81729389 – $3,595,000 – 183 Vista Verde Way, Portola Valley, CA 94028.